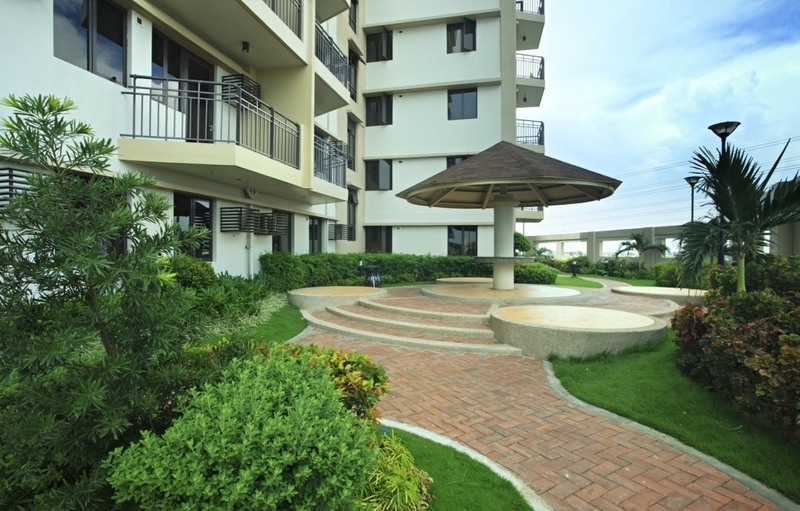 Finally, urban living is a breeze. 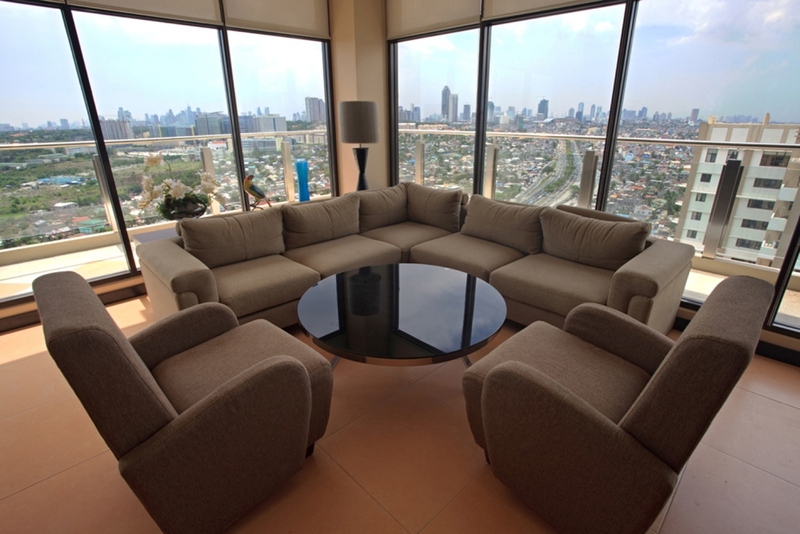 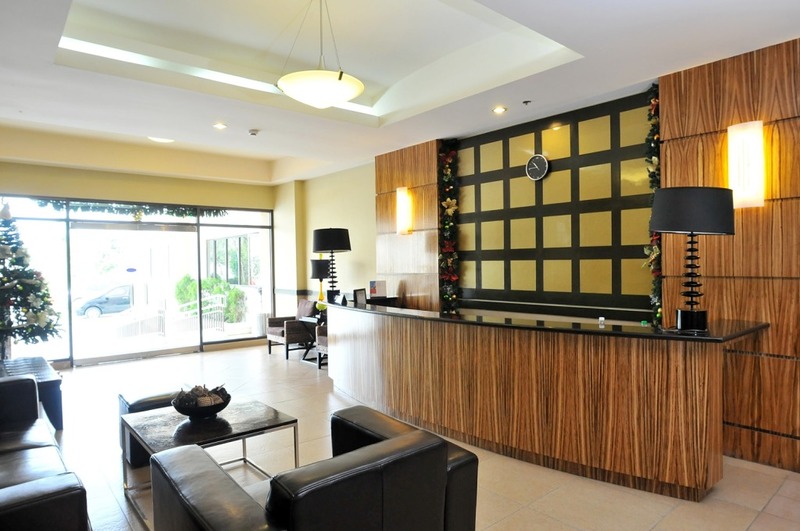 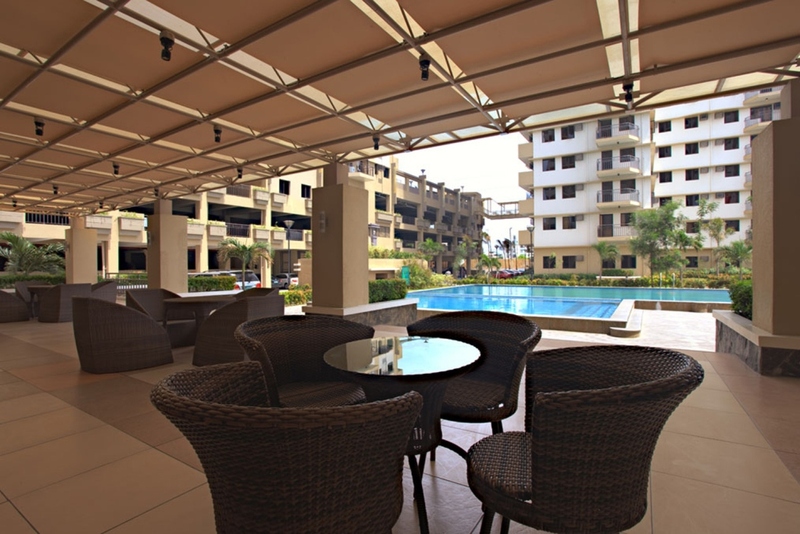 Find a home next to Bonifacio Global City and the Makati CBD. 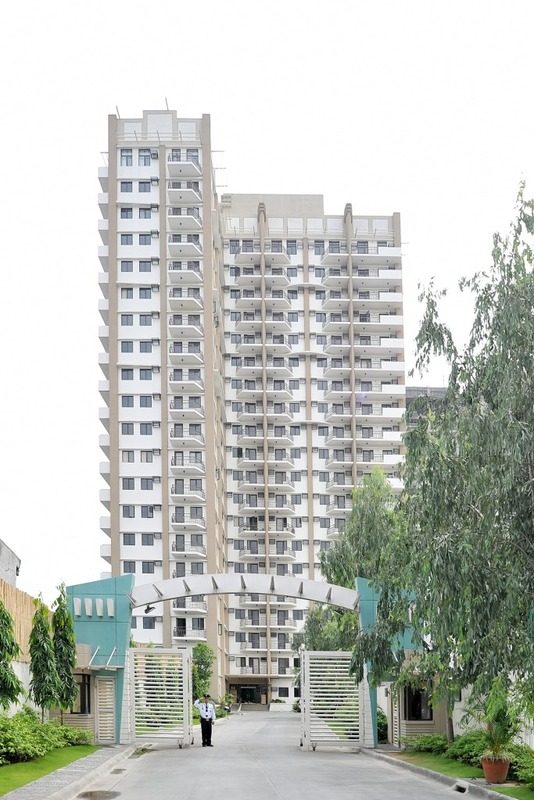 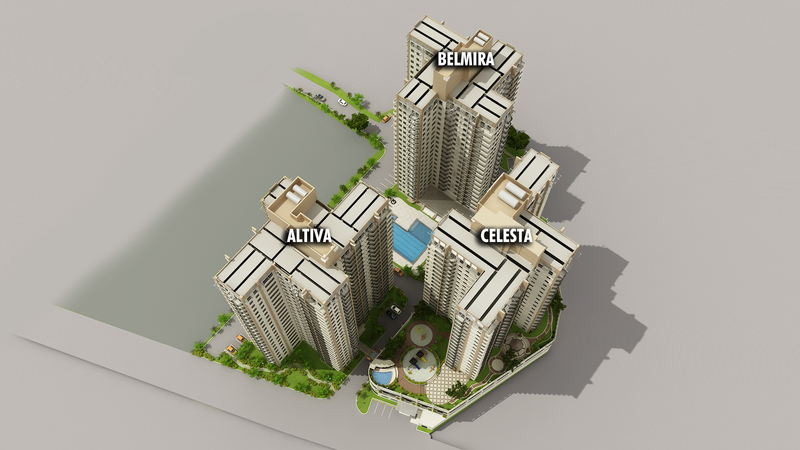 This three-tower high rise community is nestled in 10,700 sqm of prime land located along C-5 Road. 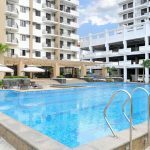 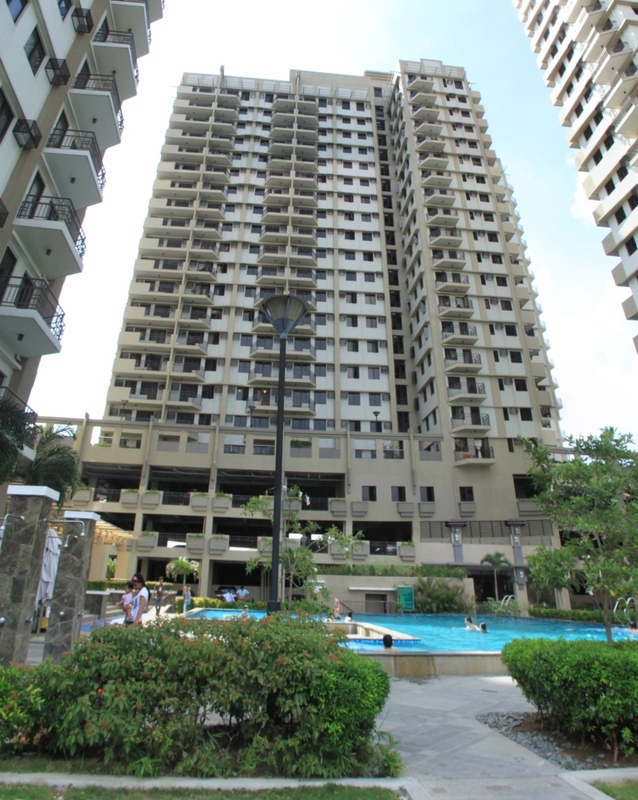 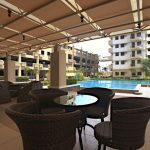 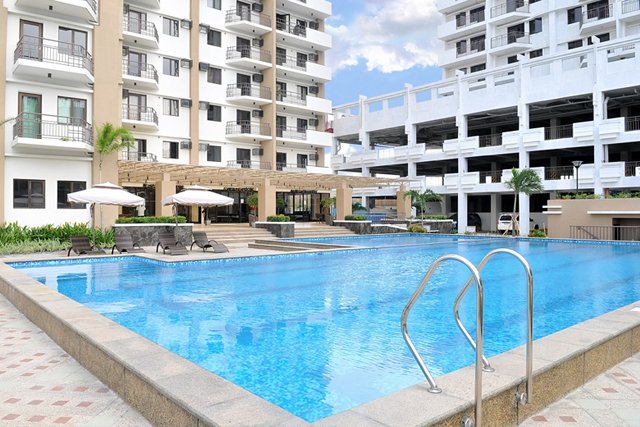 It features studio, 2-bedroom, and 3-bedroom units that range from P1.3M to P6.4M. 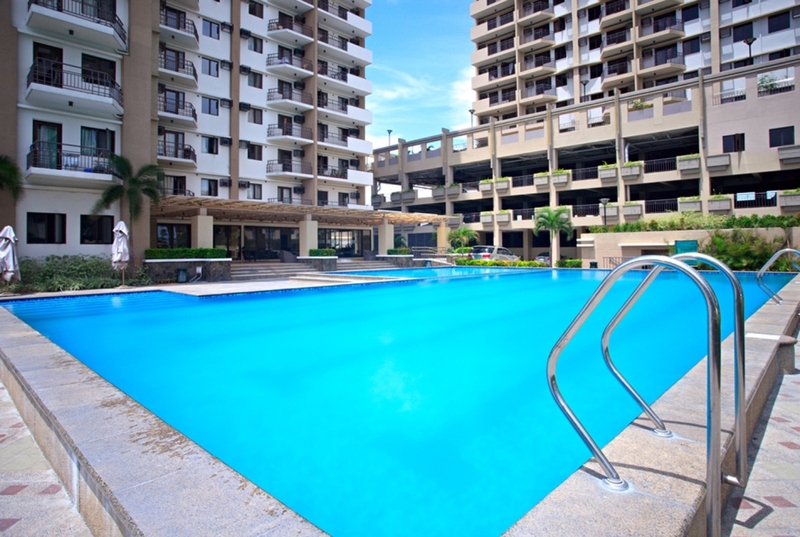 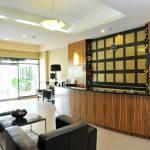 Enjoy amenities that include a pool, a spa, jogging paths, and a gym, among many others. 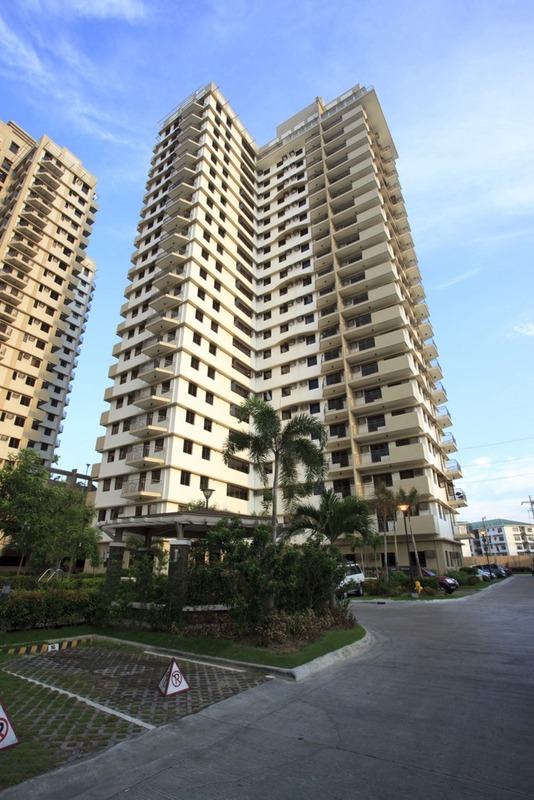 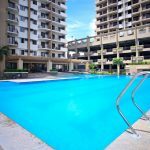 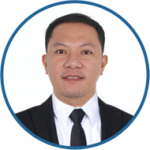 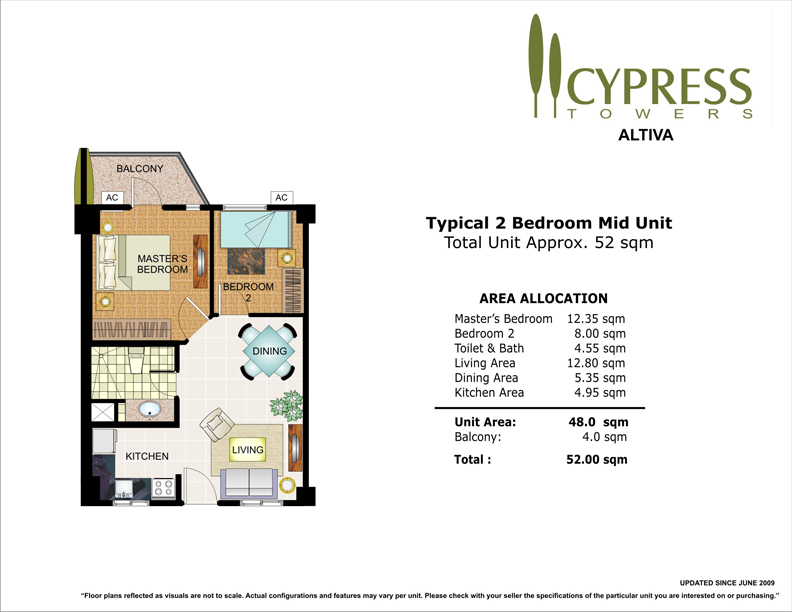 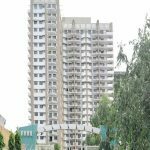 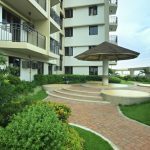 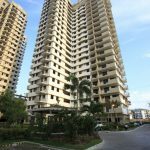 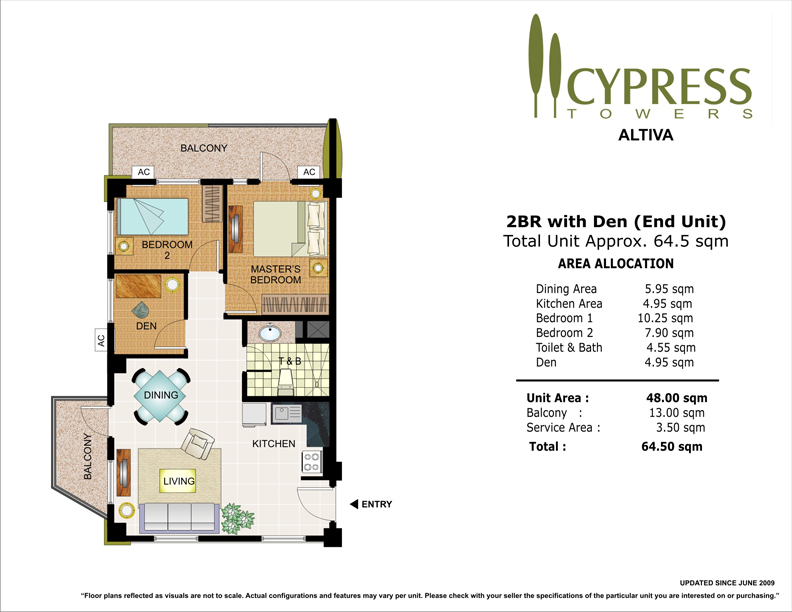 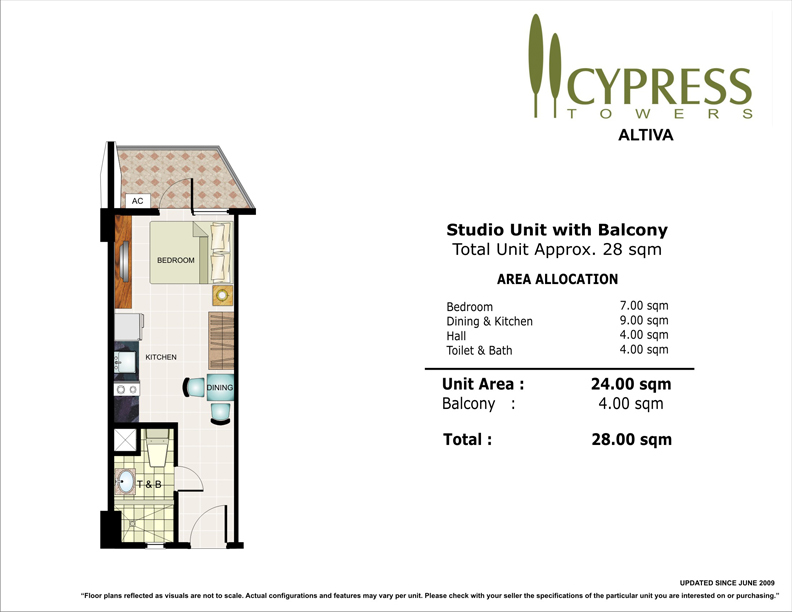 For the DOWN PAYMENT for CYPRESS TOWERS, We have 3 mode of payments (3 options)Philippines POST DATED CHECKS (PDC’s) covered the down payment If not available, you can make use of a friend or relative’s checks with authorization letter.